Paul Bruchez is a contributor to Writers on the Range, the opinion service of High Country News. He is a rancher who lives near Kremmling, Colorado. 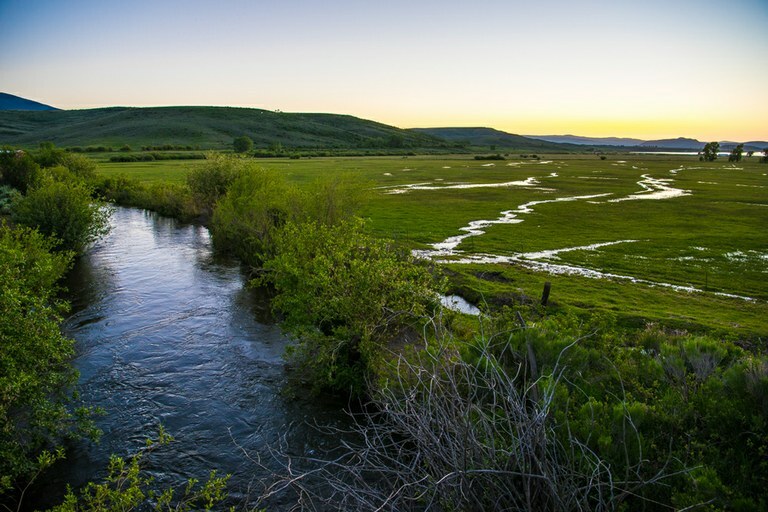 The Colorado River runs through the heart of my family’s ranch near Kremmling, Colorado, where I live and work, so we have firsthand knowledge of the importance of water. Our family’s irrigated meadows and livestock operation depend on it, and it’s the common currency of both our local agriculture and recreation economy. Ranchers near Kremmling, Colorado, say they saw irrigation pumps dry out as their operations became unsustainable. 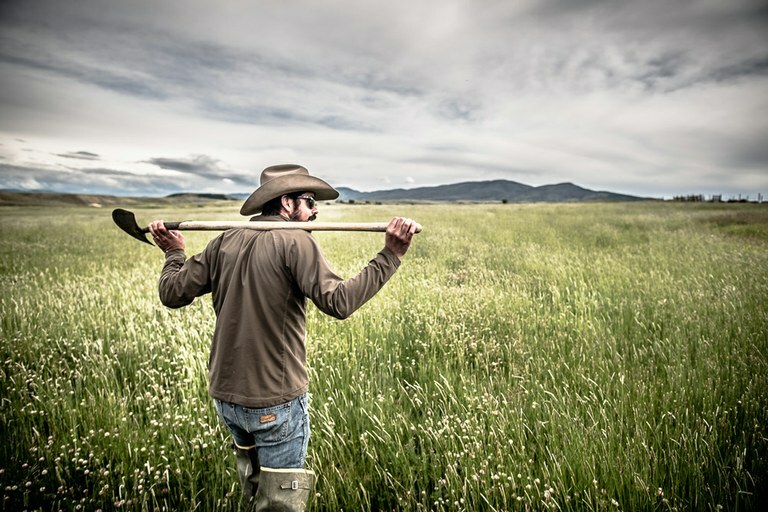 Paul Bruchez on his ranch that depends on the Upper Colorado River.